2019’s opening day “Party in the Dirt” concert presented by Columbia Bank. COEUR D’ALENE, ID – Another great line-up is slated to kick off the North Idaho State Fair this summer in the Findlay Arena. 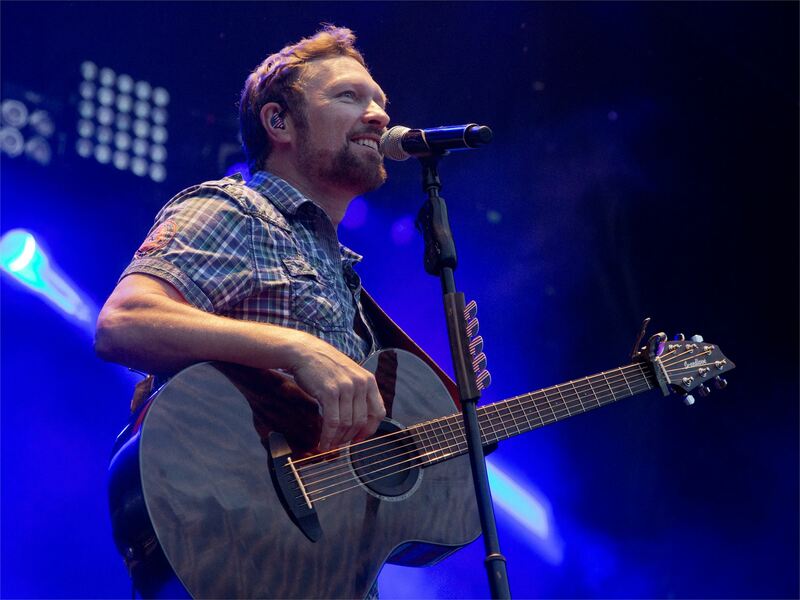 On August 21, the “Party in the Dirt” presented by Columbia Bank, will be headlined by the popular and patriotic country music star, Craig Morgan. Tickets will go on sale to the Fair’s email club members only on May 1 and to the public on May 3. To get first access, join the email club at the top of the website. Concert tickets INCLUDE fair admission when purchased in advance. If purchased the night of the event, concert goers will need to buy fair admission separately, so get yours early! Ticket prices will range from $20-50. Keep up to date with event announcements by following the North Idaho State Fair on Facebook and Instagram.